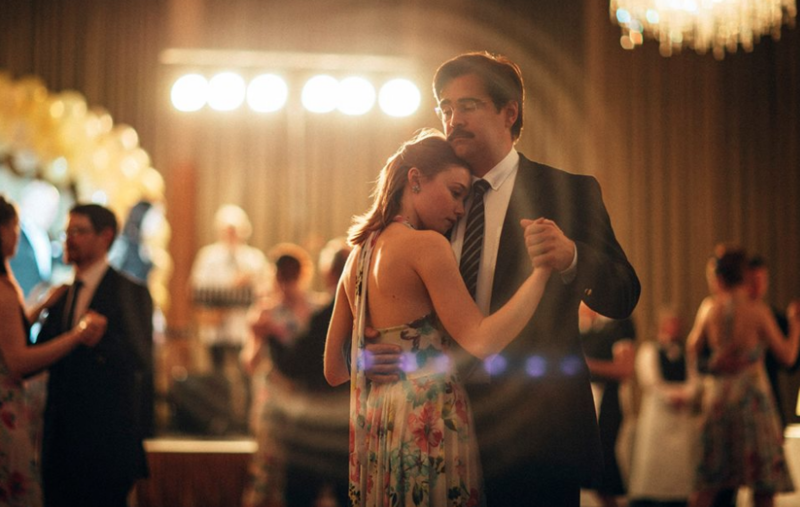 ‘The Lobster’ transforms itself on Blu-ray! 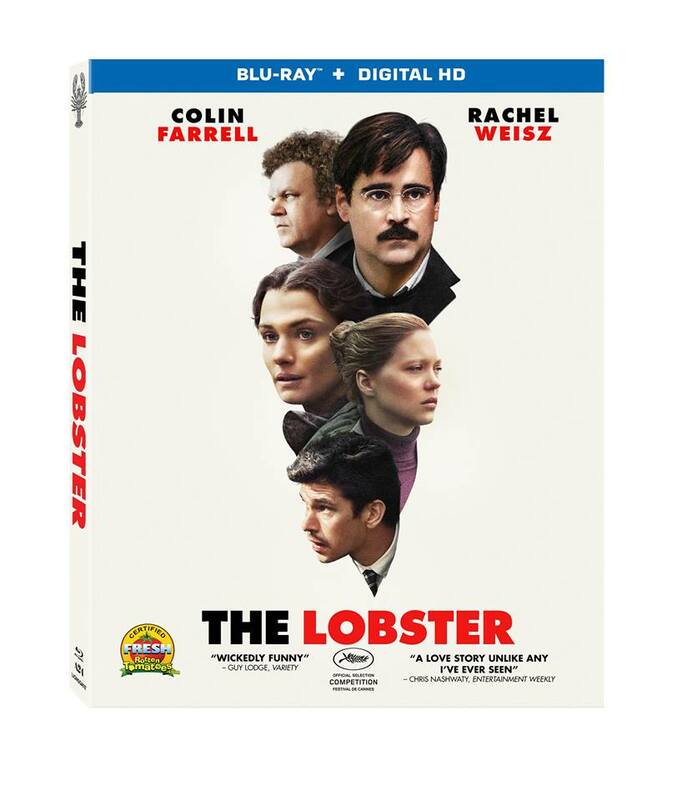 Lionsgate will release ‘The Lobster‘ On Blu-ray and DVD on August 2. Golden Globe winner Colin Farrell and Academy Award winner Rachel Weisz star in ‘The Lobster‘, winner of the 2015 Cannes Film Festival Jury Prize. Director Yorgos Lanthimos (‘Dogtooth‘) brings an ultra imaginative, delightfully absurdist comedy. Farrell stars as David, a man who has just been dumped by his wife. To make matters worse, David lives in a society where single people have 45 days to find true love, or else they are turned into the animal of their choice and released into the woods. David is kept at the mysterious HOTEL while he searches for a new partner, and after several romantic misadventures, decides to make a daring escape to abandon this world. He ultimately joins up with a rebel faction known as The Loners, a group founded on a complete rejection of romance. But once there, David meets an enigmatic stranger (Weisz) who stirs up unexpected and strong feelings within him. “The Fabric of Attraction: Concocting ‘The Lobster’, taking viewers behind the scenes of the film. Colin Farrell and Rachel Weisz Join ‘The Lobster’!! Film Review: ‘The Killing of a Sacred Deer’! This entry was posted on Monday, June 6th, 2016 at 2:46 pm	and is filed under Film, News. You can follow any responses to this entry through the RSS 2.0 feed. You can skip to the end and leave a response. Pinging is currently not allowed. « ‘Zootopia’ Comes To Home Video June 7!!! EECOM, is this an instrumentation problem, or are we looking at real power loss here? It's, it's reading a quadruple failure - that can't happen! It's, it's got to be instrumentation.